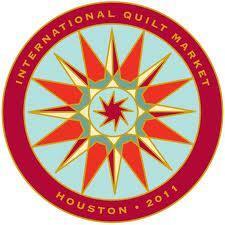 We’re heading off to the International Quilt Market 2011 in Houston this weekend. 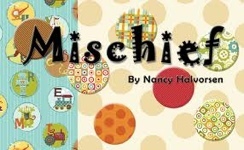 Please make note that the store will be closed Saturday the 29th while we attend the show and get some fresh ideas for our store! Beautiful blocks are forming at Quiltagious Quarters! We just finished up our weekend retreat with Pearl Pereira of P3 Designs. Pearl, Alice, and 21 of their ‘new friends’ spent Friday through Sunday working on projects and having a great time. Our weekday retreat started this morning with another 21 new friends. Pearl designed an exclusive block for these retreats, and it fits wonderfully with the Baltimore Liberty Series. Thank you Pearl and Alice for spending some of your precious time and wisdom with us!